Dance Show Tickets For Sale! 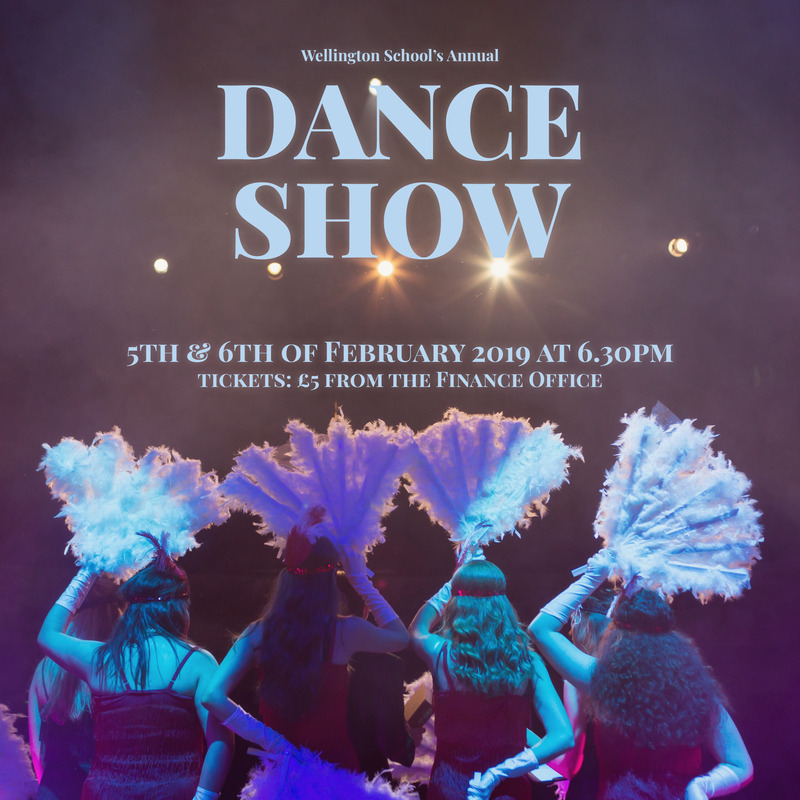 Wellington’s annual dance show is almost upon us and tickets are now available to purchase from the Finance Office for £5 (please bear in mind that tickets sell-out extremely quickly!). This annual showcase has gone from strength to strength since it started three years ago. 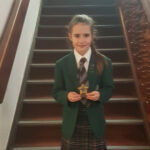 We can now boast not one but two performances and a growing number of performers. 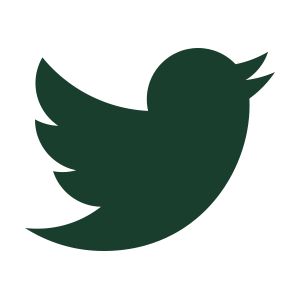 This year’s theme is time travel so expect some inventive moves and exciting music – we look forward to seeing you there!